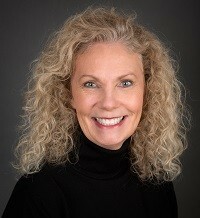 Brenda is a full time agent dedicated and passionate about real estate and the communities she serves. She is licensed in both Washington and Idaho specializing in residential real estate in luxury and resort destination properties. A top producing Realtor since 2002, she is a Certified New Home Specialist and Accredited Buyers Representative.